Poore, Charles. “Books of The Times.” New York Times 9 Apr. 1953. New York Times. The New York Times Company. Web. 2 Dec. 2010. 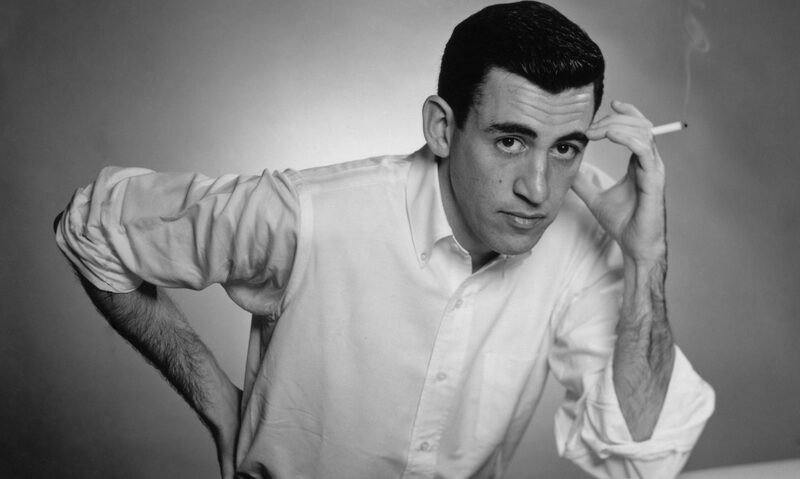 <http://www.nytimes.com/books/98/09/13/specials/salinger-stories02.html>. “Just Before the War With the Eskimos” reminds us again how much more truly Salinger writes about adolescence than Tarkington ever did. Overall, he is critical of Nine Stories, suggesting that instead Salinger should write a novel about World War II. Wenke, John P. J.D. Salinger: A Study of the Short Fiction. Boston: Twayne Publishers, 1991. Print. Wenke classifies “Just Before the War with the Eskimos” in the same category as “The Laughing Man” and “De Daumier-Smith’s Blue Period,” as demonstrative of “the alienation of a post-adolescent youth not yet initiated into manhood.” (31) He thus focuses on Franklin as the central character in his analyses, instead of Ginnie. Franklin’s failed attempts at manhood include failing as a suitor for Ginnie’s sister, failing to be able to participate in military service, and failing to resolve instead to go to college. Wenke suggests that it is because of these failures that Franklin has befriended Eric, whose effeminate speech and mannerisms suggest that he is gay, and that Franklin, unable to fit the traditionally masculine role has chosen this relationship in order that he might have some appropriate role between childhood and manhood. Bloom, Harold. J.D. Salinger. New York: Bloom’s Literary Criticism, 2008. Print. 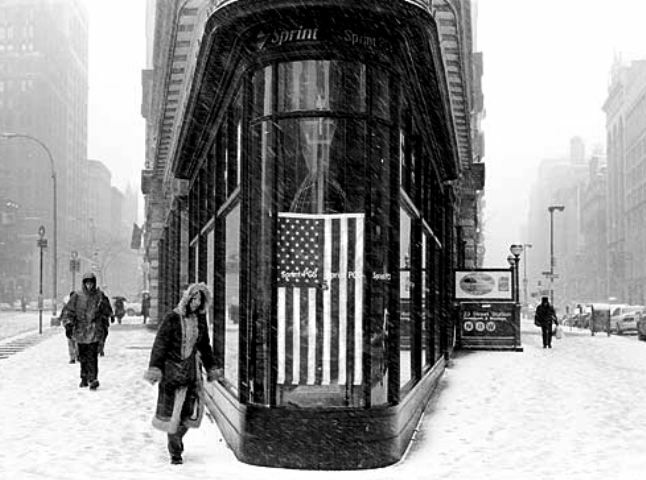 In Ruth Prigozy’s article about Salinger’s Nine Stories, Prigozy claims that “Eskimos” presents us with Ginnie as one of the few characters (along with Boo Boo Teannenbaum and Esme) who rise above the petty banalities of the world and make contact with “another sensitive hungry soul.” (92) Prigozy also notes Salinger’s adeptness with language, particularly on display here, and that, as in “The Laughing Man,” repellent physical details which might normally connote disgust bring the reader to a strange empathy with the characters being described. Alsen, Eberhard. A Reader’s Guide to J.D. Salinger. Westport, Conn: Greenwood Press, 2002. Print. In his Reader’s Guide, Alsen notes that the paltry scholarship available on “Eskimos” deals primarily with the psychological and treats the work as a love story. He notes Lundquist’s article as the exception, an article that advocates that there has been a substantial change in Ginnie’s character but notes the absurdity which has consumed Franklin. He makes note of compulsive character types such as Franklin, whose nail-biting is symptomatic of his troubled psychological state. Bryan, James E. “J. D. Salinger: The Fat Lady and the Chicken Sandwich.” College English 23.3 (1961): 226-29. JSTOR. Web. 18 Oct. 2009. <http://www.jstor.org/pss/373014>.